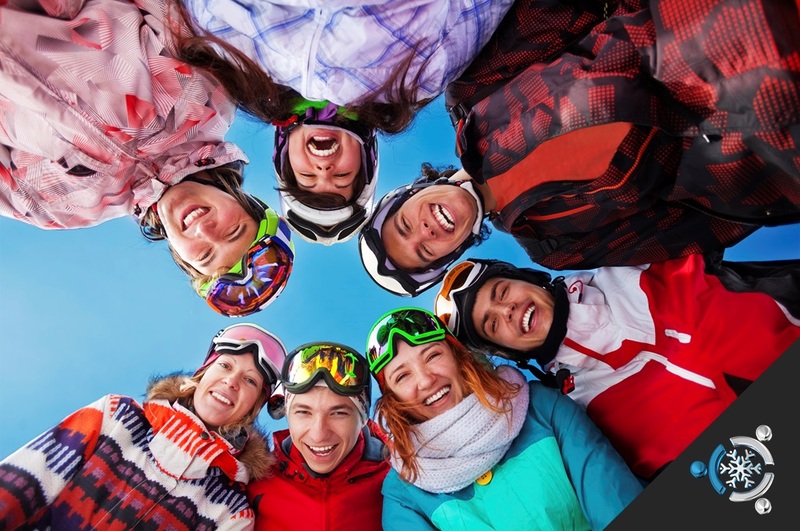 The Professional Ski Instructors Association (PSIA), National Ski Areas Association (NSAA), and the National Ski Patrol all officially endorse the Skier and Snowboarder "Responsibility Code." 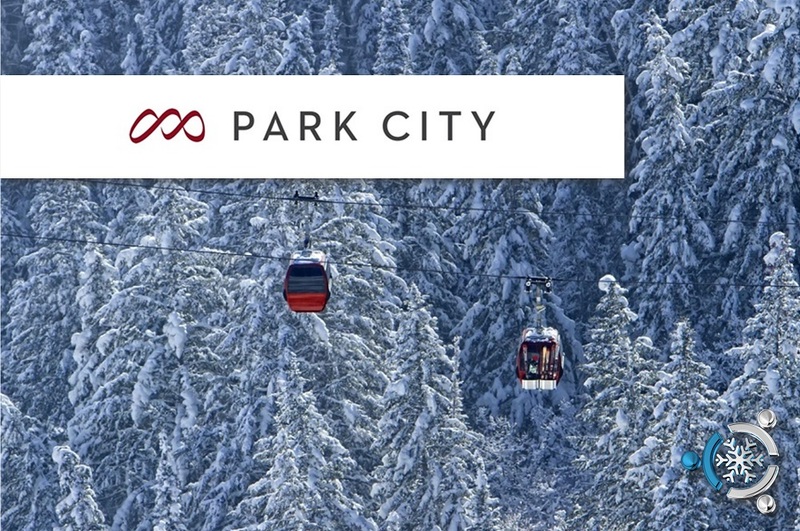 The Responsibility Code is the universal guide adopted by virtually all ski resorts ensuring that you and those around you remain safe while on the slopes. 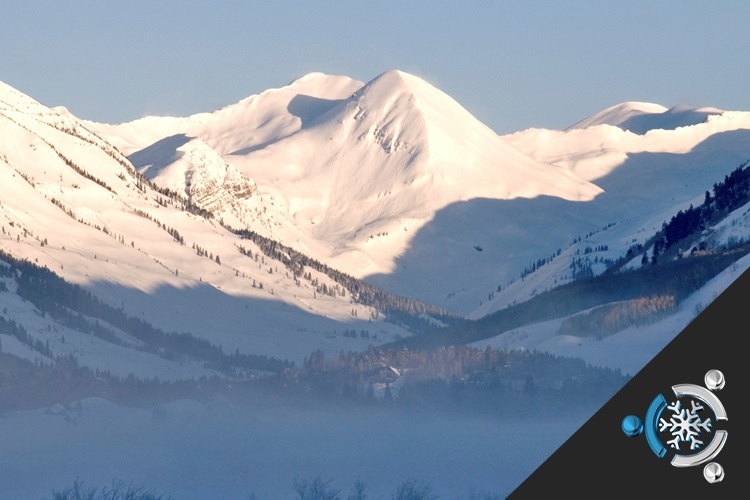 After all, beginners and experts are all on the same mountain, so we've got to be aware of our fellow snow enthusiasts and surroundings at all times. 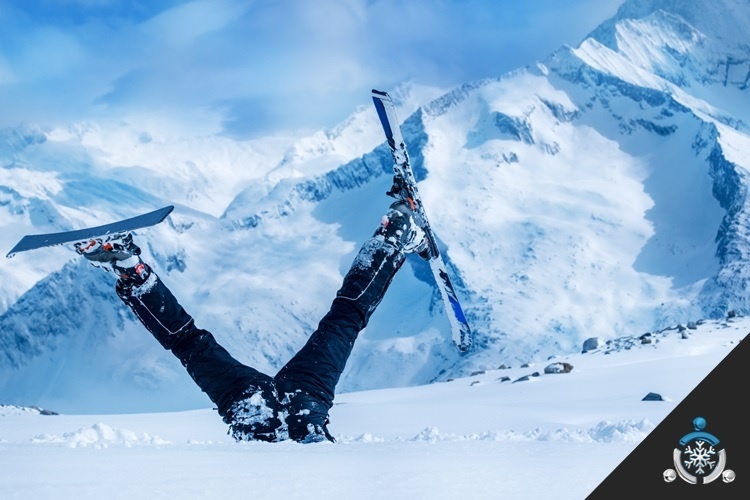 These 7 ski safety tips highlighted below cover the most relevant parts of the code that all skiers and snowboarders should be aware of before getting on the slopes. 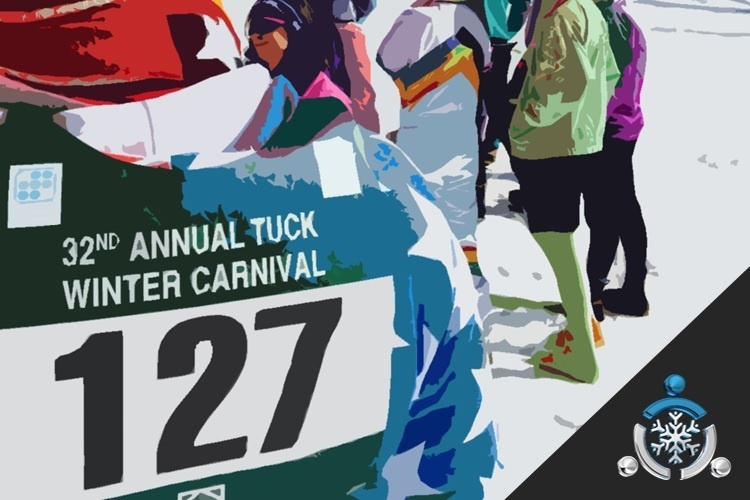 Tuck Winter Carnival is an annual staple in the SkiSync calendar. 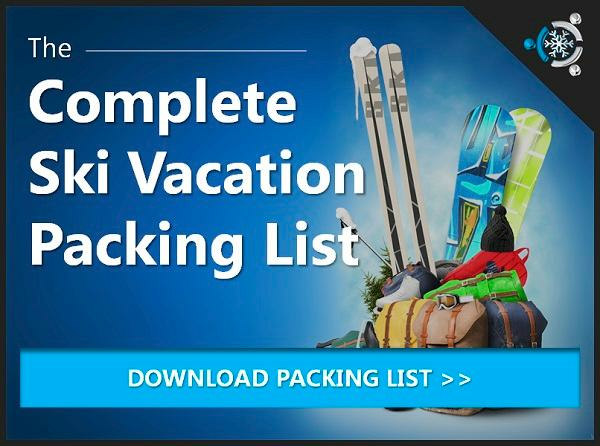 It's something we greet with eagerness as it always delivers as a fun way to connect with our group ski trip clients, both old and new. 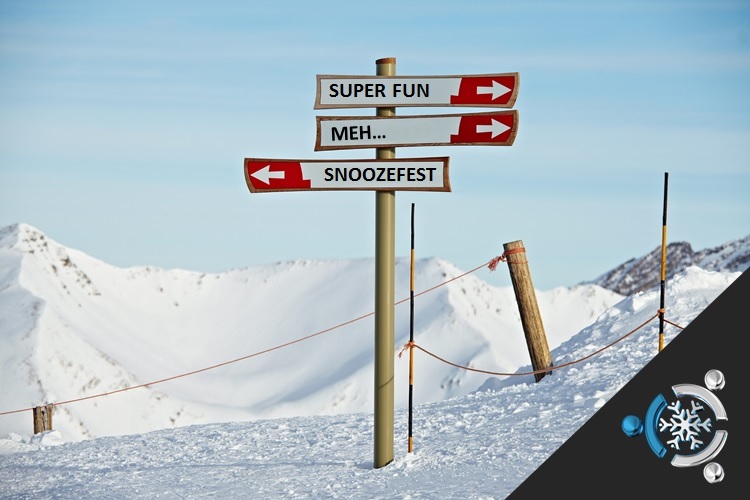 Fact: No one ever wants their next group ski trip to be a snoozefest. 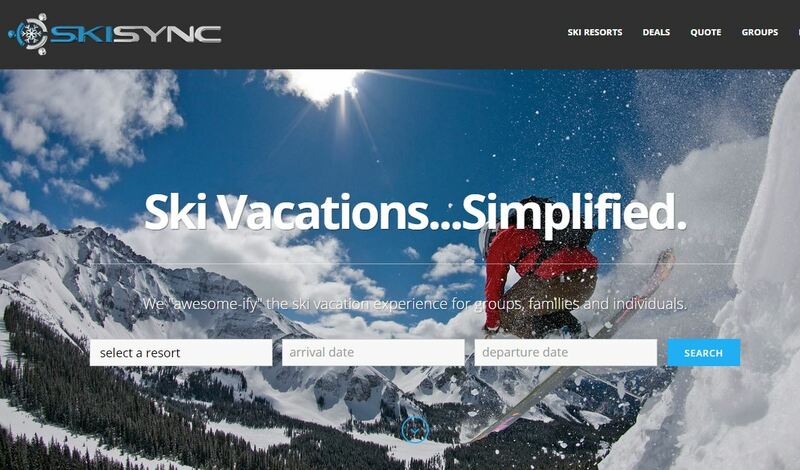 "Hey, let's all pay a bunch of money to go have a terrible time in the mountains," said no one...ever. You want it to be a huge success, right? Of course! Here are five tips to help you and your crew have the time of your lives while avoiding the common traps that lead to a trip that's "just okay."